The newest model of iMac comes with the latest Intel Kaby Lake chips which will give it a boost in both compute power and graphics capability. It also comes with Thunderbolt-capable USB Type-C ports, which brings us one step closer to using the same type of cable for pretty much anything. Apple said this is the “most powerful Mac we’ve ever made,” and CEO Tim Cook called it “badass” onstage. Later this year, Apple will release the iMac Pro with up to an 18-core Xeon Processor, AMD’s new Radeon Vega graphics and up to 16GBs of video RAM. 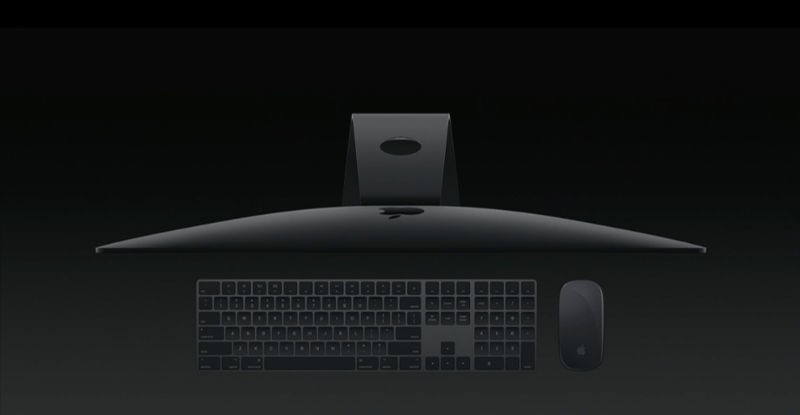 Additionally, the desktop comes in a Space Grey colorway. This kind of power isn’t aimed at the average joe, but instead aimed directly at professionals that do a lot of video editing or other horsepower heavy jobs, so all that will cost you a hefty $5,000 USD, or $6734.90 CAD in Canadian dollars. “We’re thrilled to give developers and customers a sneak peek at iMac Pro. 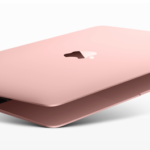 This will be our fastest and most powerful Mac ever, which brings workstation-class computing to iMac for the first time,” said John Ternus, Apple’s vice president of Hardware Engineering. “We reengineered the whole system and designed an entirely new thermal architecture to pack extraordinary performance into the elegant, quiet iMac enclosure our customers love — iMac Pro is a huge step forward and there’s never been anything like it,” he continued. Apple’s announcement on Monday comes two months after exec Phil Schiller said that the company was “in the process of completely rethinking the Mac Pro.” The Mac Pro line has long been neglected by Apple, despite calls from enthusiasts for a significant refresh.